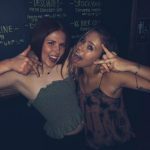 If you are looking for the best places to meet girls in Orlando with a dating guide then you have come to the right place. 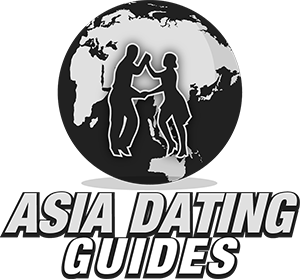 Single women from around the world visit throughout the year and there are so many good spots for a date night. 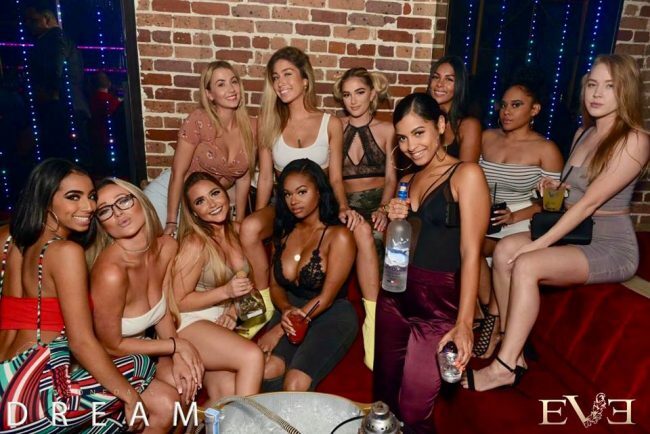 We will begin with the best nightlife in town, most guys probably will prefer to meet girls in Orlando after dark when they have a few drinks in them and are more likely to want to hook up. 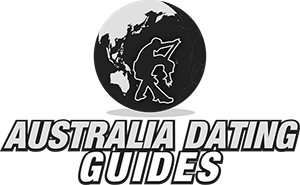 We will also talk about day game, the new speed dating which is meeting women online, and of course cover everything you need to know for a date night or a daytime meet up. It won’t be long until you know everything necessary to have a great time here. Now lets take a deeper dive into what the singles nightlife areas are like. Of course you will be able to find many places to party downtown, there will be some tourists around but also plenty of locals in this area. 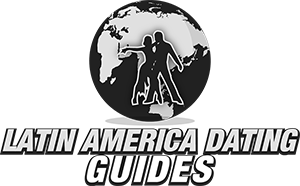 The more touristy areas to try and hook up with single women from around the world would be at Universal City Walk or along International Drive. International Drive is where many of the conventioneers will go out to party after a long boring day of listening to sales pitches. They will want to grab a few drinks and forgot about their boring jobs, and that is where you can swoop in for a potential one night stand. Other good areas to find singles nightlife and meet girls in Orlando would be near the UCF campus, there actually isn’t a ton of nightlife in that area but World of Beer is usually pretty crowded. Orange Blossom Trail is a rather infamous nightlife area, though some may consider it more of a red light area. You will find plenty of dive bars, strip clubs, and all sorts of red light activities going down here. 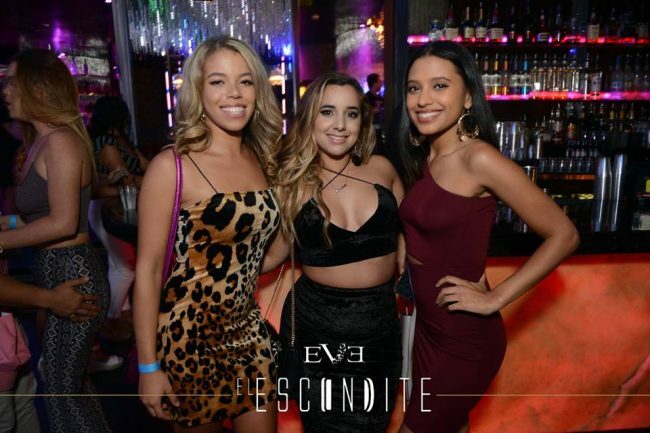 If you want to find places to party with single ladies in Kissimmee there are plenty of bars along Highway 192 like Fox & Hound’s, plus many more a little south like Shipwrecked in the Islands and all around that area. 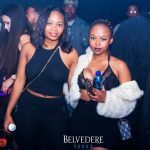 Overall which nightlife area is best is certainly up to debate and can vary depending on when you are wanting to go out. Downtown Orlando has many places to try to get laid, and if you are in town during the right convention International Drive can be spectacular. 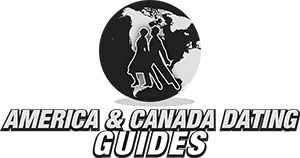 If you do want to stay in the tourist area hotels aren’t cheap but if you click here to search online you can find some good deals. Tampa Bay is only a little over an hours drive away and offers many more places to meet women after dark. Any of the amusement parks or touristy areas can be good for this, just make sure they are of legal age. Buying tickets to these parks isn’t cheap so that may not really be a practical way to try and meet girls in Orlando during the day either. We mentioned how the UCF campus doesn’t have a ton of nightlife for singles right by it, well it is still a massive university with well over fifty thousand students in attendance. Parks, cafes, and streets in that area can be great for day game. One thing we haven’t hit on yet is that this city doesn’t only get a lot of weekend tourists or week long conventioneers visiting. It also gets women from around the world who move here to work in the tourism industry. They show up with no social circle and nothing to do after work ends. Some will be out partying downtown, others will try to meet guys online. If you are looking for your soul mate there are numerous dating site options to use. However for guys who just want to hook up and have some fun with no strings attached there really is only one place to turn. Adult Friend Finder is the best hook up dating site to meet single girls in Orlando online. When they sign up for a site like this it isn’t because they are looking for a guy to take home to mom, it is because they want to get laid as soon as they can. Some call dating sites speed dating, well this is speed hooking up. In a transient town like this one Adult Friend Finder is thriving with hundreds of female members, new ones signing up every week, and thousands more all around Florida. These girls all need some help, do you think you can be a gentleman and have their back? 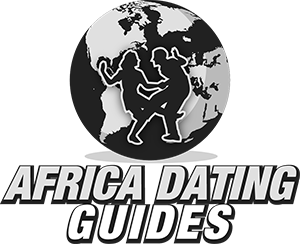 After reading all of the above options for meeting single women near you our Orlando dating guide is going to need to help fill you in on the rest. You should be able to get a girl to go out with you pretty soon and now you need to show her a good time. If you are on a serious date night see a show at Dr. Phillips Center for the Performing Arts, or for something more casual check out which comedians are performing at Improv or SAK Comedy Lab. Unfortunately you can’t really find any good beaches in the direct vicinity, if you could that would be the obvious answer for a date during the day. If you want to drive around an hour to Cocoa Beach that could be a fine way to spend the afternoon together, or just head to Miami and spend the weekend on South Beach. Not exactly close but Key West could be a fun place to visit as well. This is a city with a whole lot of options going for it. You have local girls who were born here, girls who move here to get a job in the tourism industry, and women from around the globe flying in every day for a quick trip. Try and keep tabs on which conventions are in town, if it is a big one or one with a more female based crown then International Drive could be the place to be. At other times it might be easier to find ladies for a one night stand at a club downtown, or at Universal City Walk. Plus there are all the single women on Adult Friend Finder looking to hook up. There are plenty of options out there, it is just up to you to make it happen. 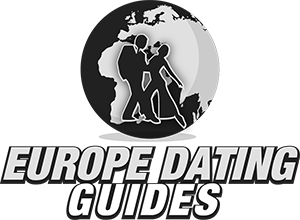 That wraps up our best places to meet girls in Orlando with our dating guide, enjoy your time here.